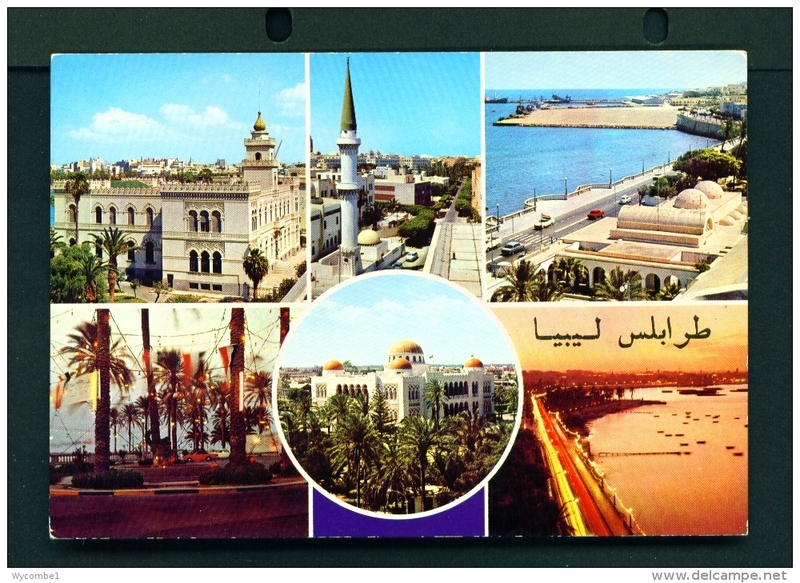 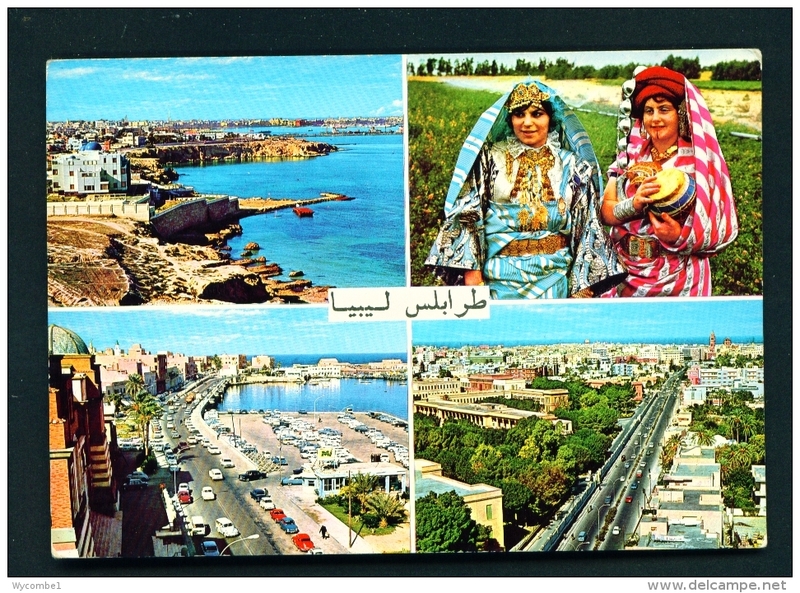 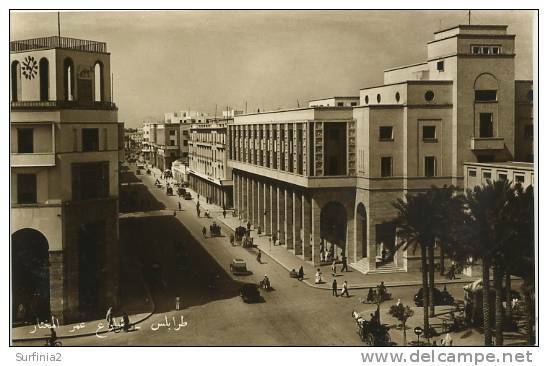 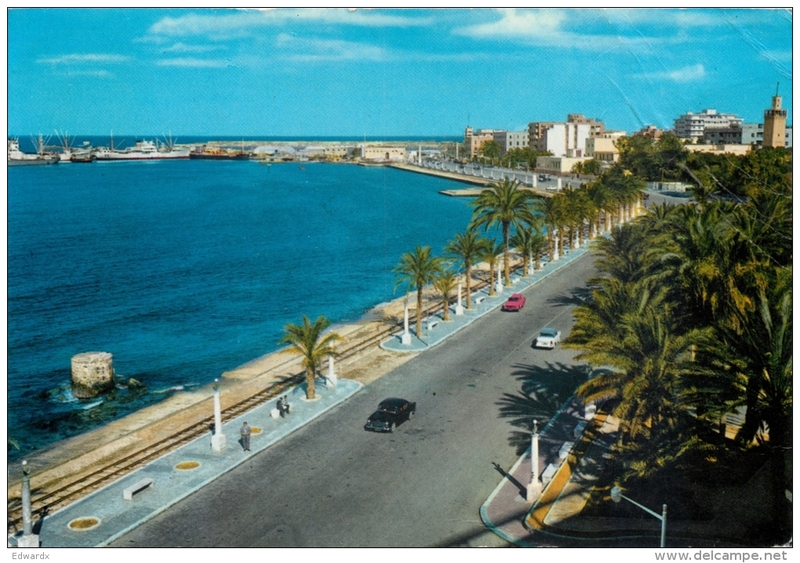 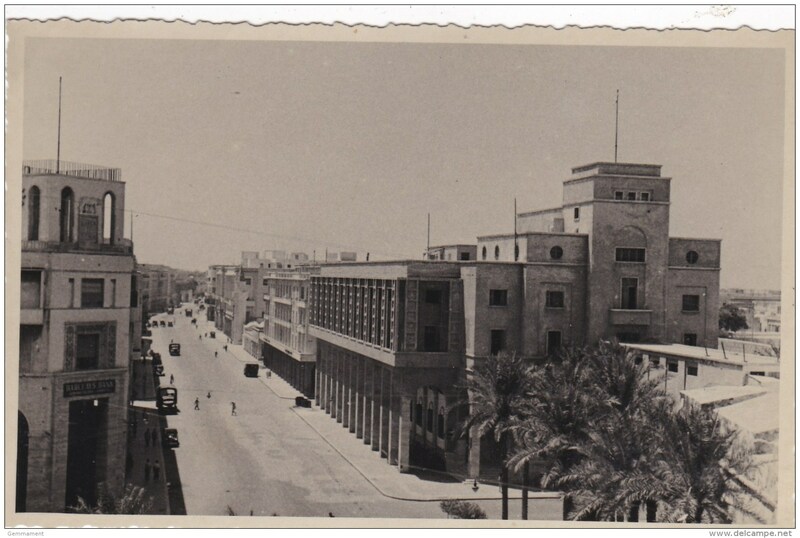 Old Postcard of Tripolitania, Libya,S49. 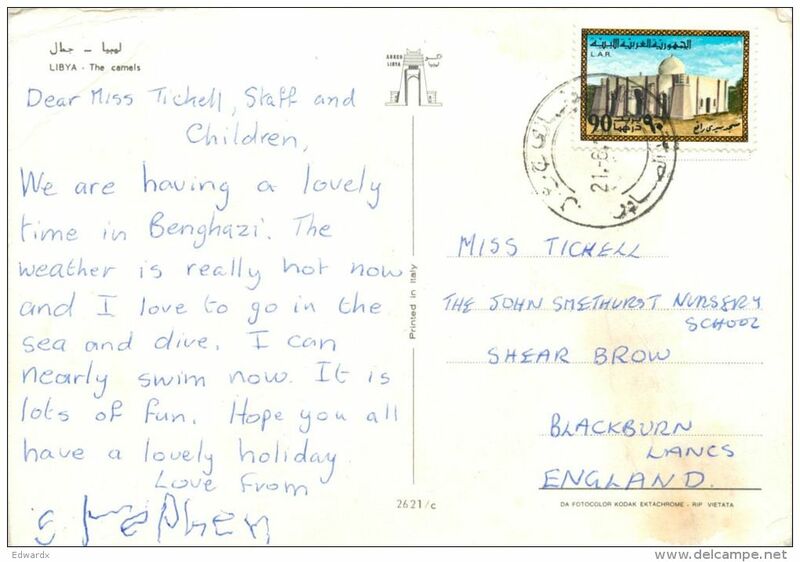 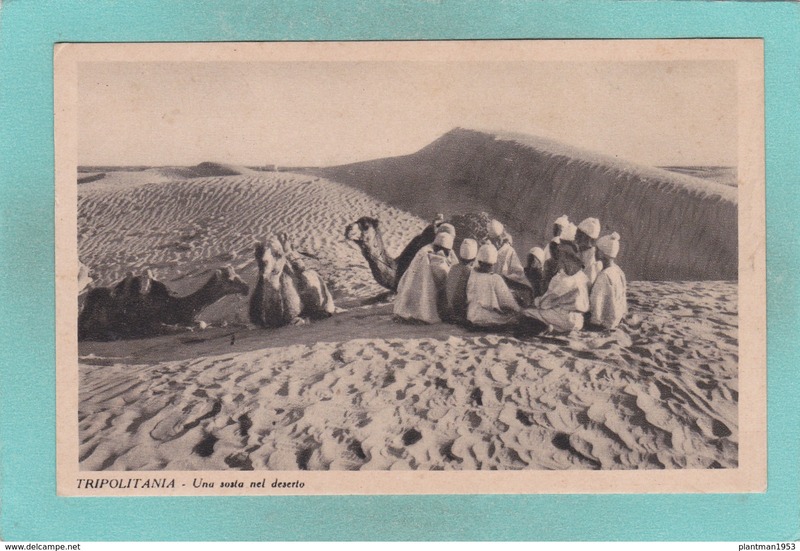 Old Postcard of Una sosta nel deserto,Tripolitania, Libya,S49. 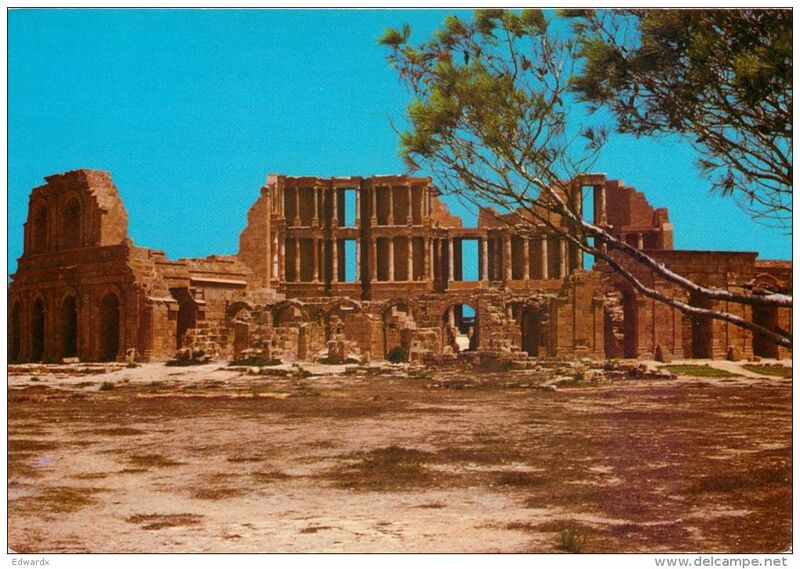 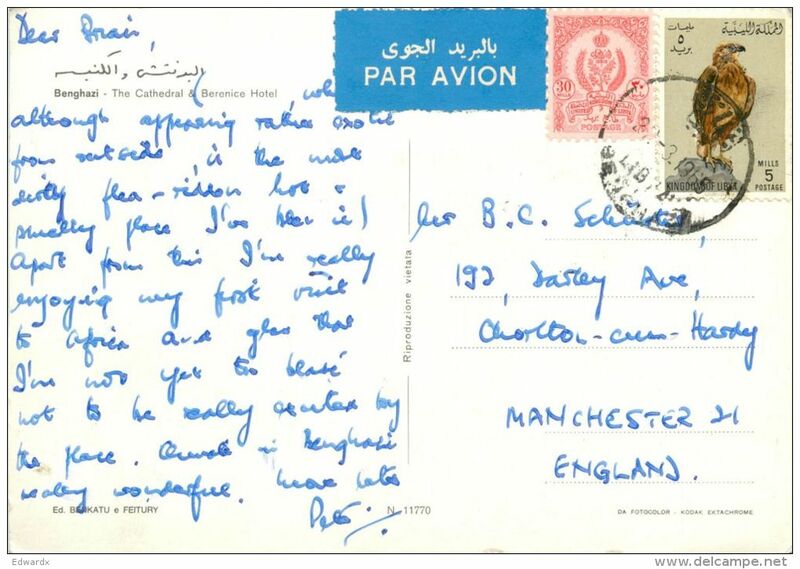 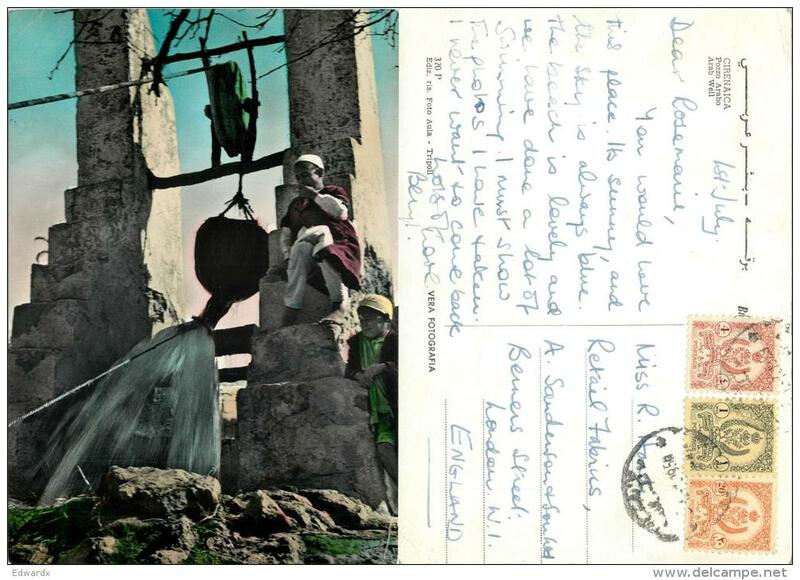 Old Postcard of In marcia verso li deserte,Tripolitania, Libya,S49. 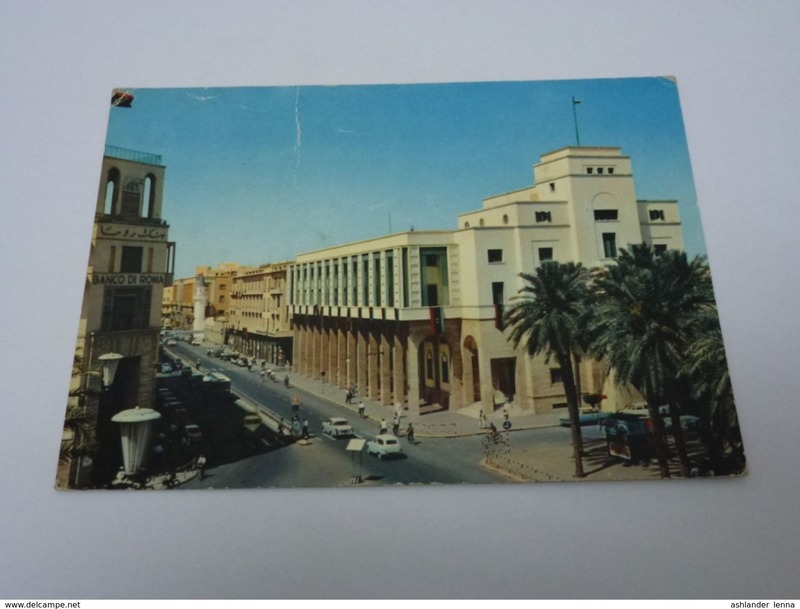 There are 9300 items which correspond to your search on Delcampe International.